A Mainstreet Research poll of BC residents shows that an overwhelming majority of BC residents who have an opinion (86%) think the BC government is getting a bad deal from open-net pen salmon farms. “Over three quarters of residents have an opinion on whether rents paid by BC salmon farmers are a good deal or not. Of those, a full 86 percent think it’s a raw deal for BC,” said Quito Maggi, President and CEO of Mainstreet Research. The survey also revealed that supporters of all major federal and provincial party lines feel that that the low rents is a bad deal, much like a strong majority of all federal and provincial party supporters think that protecting wild salmon is important. “This study clearly shows that BC residents think protecting wild salmon is important, that governments at all levels are doing too little, and that the financial benefits to the province are simply not there”, Maggi concluded. “Open-net pen salmon farmers have been saying for years that the economic benefits outweigh the disease transfer and environmental devastation caused by open pen aquaculture. These polling results show that an overwhelming majority of BC residents disagree even on purely economic grounds,” said Tavish Campbell from the Wild First coalition, known for his widely-publicized exposé of disease-ridden fish farm blood being expelled into wild salmon migration routes in BC. “British Columbians clearly want to see a move toward sustainable land based aquaculture to minimize ecological impact, and to ensure salmon farmers are paying their fair share”, concluded Campbell. 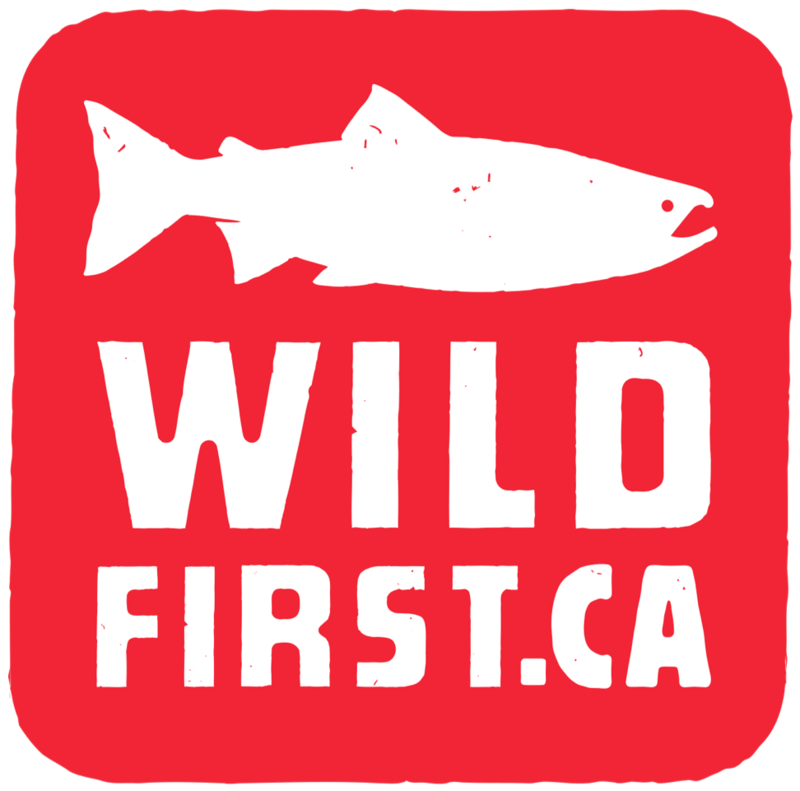 The survey findings are part of a larger survey commissioned by Wild First that looks at provincial and federal issues with further details released in the days ahead.